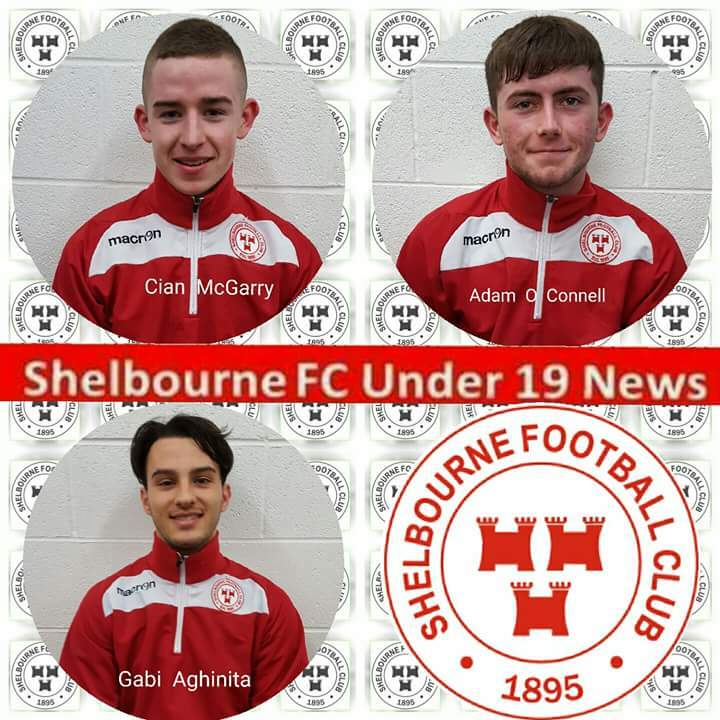 Former Kilcock Celtic player Adam O’Connell has signed for Shelbourne football clubs U19s. O’Connell, who was last year part of Longford Town’s U19 panel under the guidance of fellow Kilcock man Brendan Rooney (coach) has rekindled that partnership following this move to Tolka Park. Rooney joined Wayne Groves on the management team at Shels late last year and the pair continuing to piece together their desired squad. O’Connell has joined at the same time as fellow youngsters Cian McGarry and Gabi Aghinita.